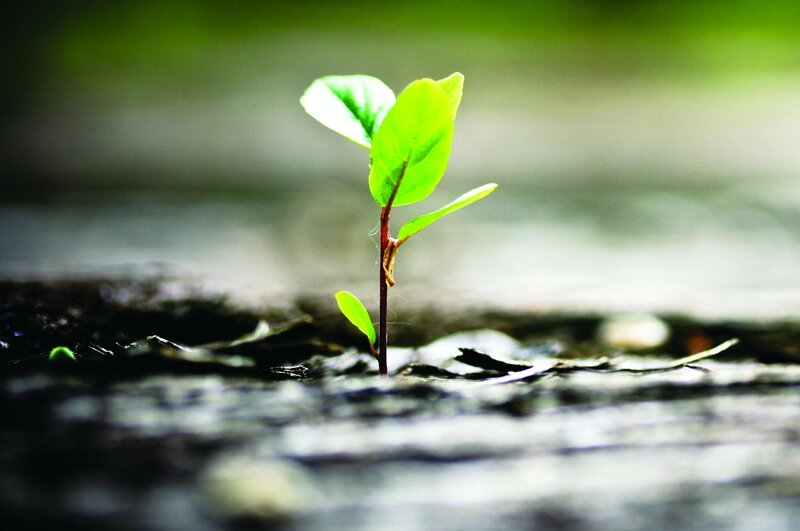 In May, the PBOC introduced a new “countercyclical variable” to help reduce the renminbi’s short-term volatility versus the US dollar. This new countercyclical variable process reinforces Chinese authorities’ ability to influence the currency, adding another undisclosed variable on top of the prior day’s closing price to set the day’s benchmark. This move was significant because it signaled the PBOC wanted to look through short-term gyrations in the renminbi that were inconsistent with what it deemed to be the currency’s ”fair value.” I interpreted this to imply that the PBOC felt the renminbi was back at a level more consistent with fair value after nearly two years of depreciation in real effective exchange rate (REER) terms. Simply, the PBOC was done allowing the renminbi to depreciate in REER terms. In my view, this policy change is the main reason behind the currency’s recent strength. 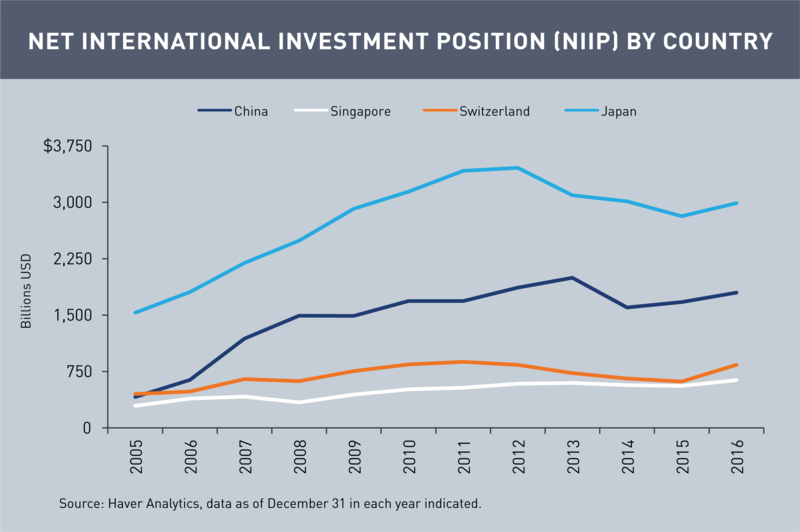 China has a sizable current net international investment position (NIIP) surplus, which makes it a net creditor to other countries. Currencies perceived as "safe havens" are generally associated with countries that have a NIIP surplus. During periods of risk aversion, countries with a NIIP surplus typically see their currencies appreciate as investors bring their foreign assets back home. This trend can raise the demand for the country’s currency. China’s NIIP surplus is very large, satisfying the NIIP surplus condition of a relative "safe haven" currency, but its NIIP still remains significantly lower than Japan’s (Japan is the world’s largest creditor nation). More importantly, with partial capital controls still in place for the renminbi, it is hard to ascertain what the true value of the NIIP would be if the capital accounts were fully open. Until China allows real two-way free flow of capital, it is difficult to see the renminbi as a relative “safe haven” currency. ¹As of September 5, 2017.